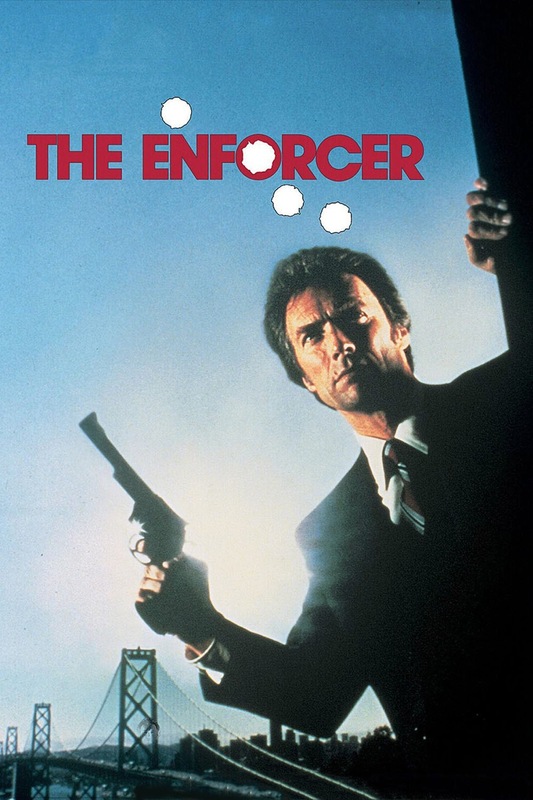 some amazing trash talk from Inspector Harry Callahan (Clint Eastwood), the unnecessary death of his partner, and the kill or be killed ending. More or less it's the first two films with some change in the plot, instead of the Scorpio Killer, it's the People's Revolutionary Strike Force. Basically the People's Revolutionary Strike Force tries to hold the city for ransom and Harry tries to stop them. So, unless you're a huge fan of the series, don't watch it. "May I make a statement... Your mouthwash ain't makin' it."